The session bag is the lightest of the range, it is made to pack the most stuff possible while still being convenient to store. Perfect for day use or for adventurers that need to reduce their overweight fees at the airport. 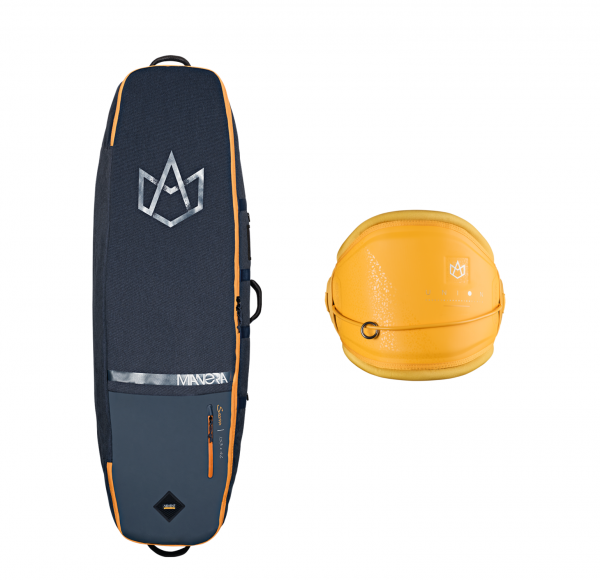 It includes all the best technologies plus a PVC patch protection inside to protect the cloth from the fins. Kapcsolódó linkek "Session Bag + Union trapéz"
Vásárlói értékelés "Session Bag + Union trapéz"